When you're looking for a high-quality Dodge model that is affordable, consider the pre-owned inventory at Harry Blackwell Chrysler Dodge Jeep Ram of Malden. Our wide array of used Dodge vehicles features powerful vehicles that turn heads on the highway, like the Dodge Challenger and Dodge Charger. Need a van that can handle family road trips and afternoon carpools? The Dodge Grand Caravan is the Dodge model built for space and safety with your family in mind. No matter what you're looking for, trust our Malden, Missouri used Dodge dealership to have the Dodge model to fit your lifestyle. Visit us today to take a test drive with one of our auto sales experts! 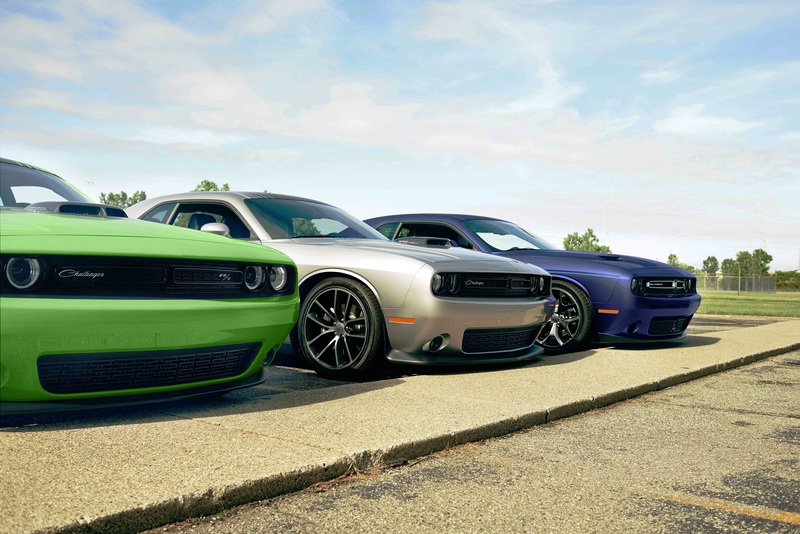 Find a used Dodge model at your local Malden, MO Dodge dealership. At Harry Blackwell Chrysler Dodge Jeep Ram of Malden, we believe high-quality auto service is crucial to ensuring your safety on the road. That's why our Malden, MO auto service department uses high-quality Mopar auto parts and car accessories to perform all of our auto repairs. By utilizing genuine Mopar auto parts, we can provide custom auto service for your specific Dodge model and optimize its ability to keep you and your family safe. From routine oil changes to extensive engine repair, trust the experienced auto service experts at Harry Blackwell Chrysler Dodge Jeep Ram of Malden to keep your Dodge vehicle performing at its best. Schedule your next auto maintenance today by utilizing our online schedule tool now! After you have finished test driving a pre-owned Dodge model with one of our auto sales experts, sit down with an experts in our Malden, MO auto financing department to learn about our selection of auto financing options. From Dodge lease options to help you value your trade-in, our auto financing experts are dedicated to saving you money. We work with your credit history and pair you with the best auto loan for your budget. Call us today to speak with an auto financing expert and learn more about our current incentives available!